John’s practice includes patent application preparation and prosecution both in the U.S. and abroad. John strives to execute patents that are both defendable and enforceable for his clients. His goal is to consistently address the issues, arguments and problems of each matter from a technological perspective, and to specifically identify the unique attributes of the innovation at hand in order to design a strong and comprehensive patent. John’s attention to detail and in-depth understanding of technology and intellectual property law allow him to deliver quality legal services to his clients. 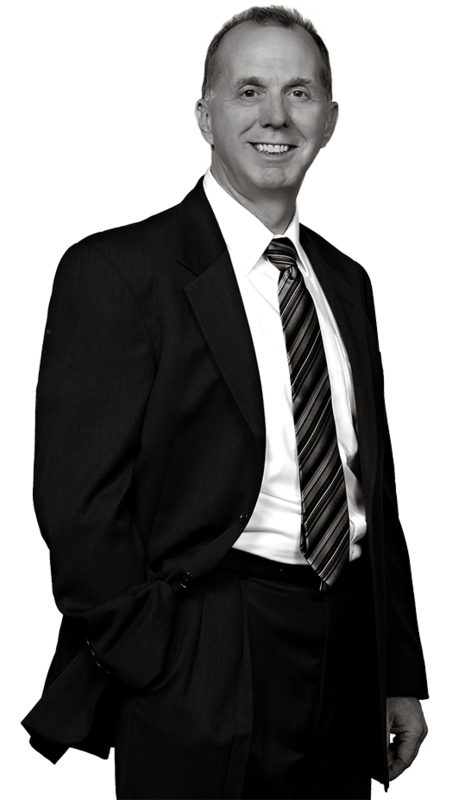 John offers more than two decades of in-depth experience in intellectual property law. He has a proven ability to represent clients in complex and challenging technical fields including medical devices, semiconductors, wafer processing and equipment and fabrication, display devices (LCD, LED and plasma displays), wireless communication systems, fiber optics, digital image processing and audio and video consumer electronics, as well as automobile components. John is an accomplished professional who has successfully managed clients by developing solid interpersonal relationships and building key alliances and partnerships. A highly organized and dedicated attorney with a positive attitude, John is able to set effective priorities and handle multiple assignments under high pressure within tight deadlines. Prior to joining the firm, John served as in-house counsel for a major and publically-traded company focused on developing and commercializing innovative technologies in life, electronic, nano and physical sciences developed by universities, companies and inventors. In this capacity, he worked to maximize the value of intellectual assets for the benefit of its customers, clients and shareholders.